With the ComCenter Outdoor, only one cable is required - no need for mulitple voice, data, power lines, amplifiers and repeaters. 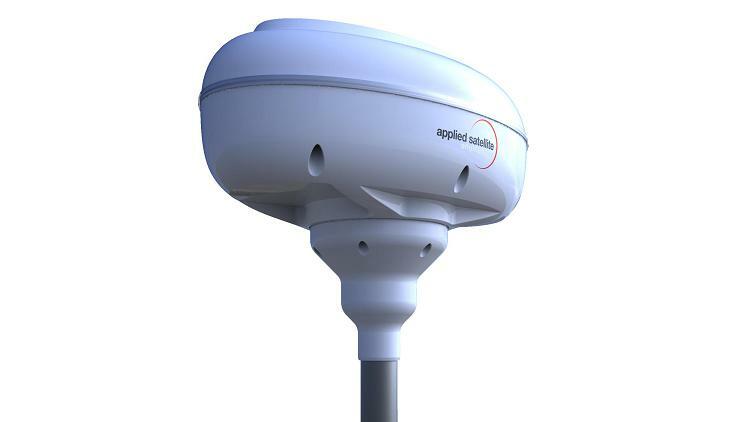 the unit uniquely features an all-in-one cable for voice, data and power over the Iridium satellite network. The electronics are contained in a lightweight, compact and watertight unit, the ComCenter Outdoor is fitted externally with one cable carrying RJ45 (Ethernet), RJ11 (voice) and power to the point of connection. The product is easy to install, has a simple to use PC interface for diagnostics and is limited only to the length of the Ethernet cable. You can use standard Iridium service plans together with the Standard Crew Calling Cards (Go Chat) on the ComCenter Outdoor unit.